for $1,000,000. 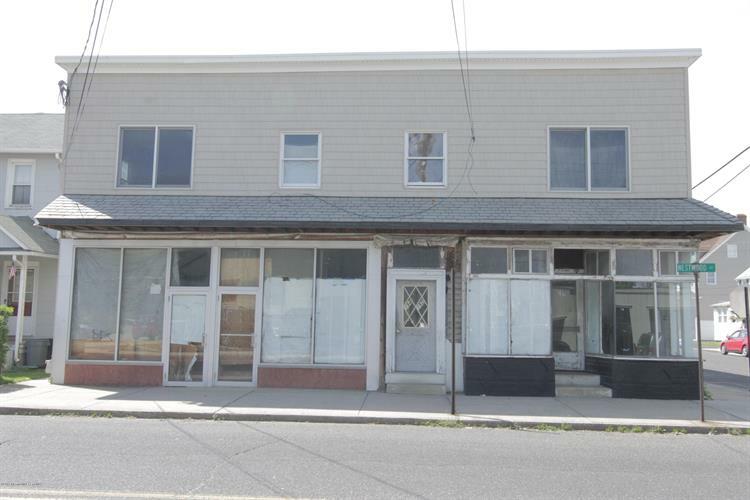 This 4,808 square foot building was built in 1900 on a lot size of 50 x 150. 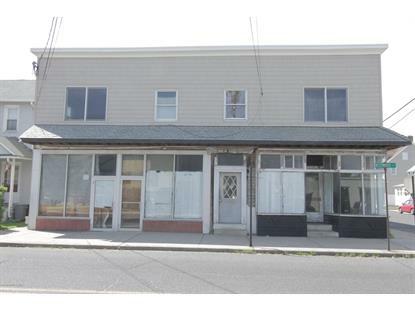 Six family mixed use commercial property. Two apartments upstairs, two store fronts downstairs, two apartments downstairs rear.